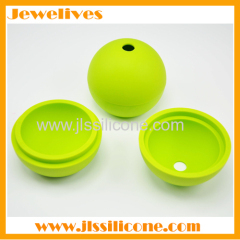 PS:the picture may not reflect the actual color of the item. 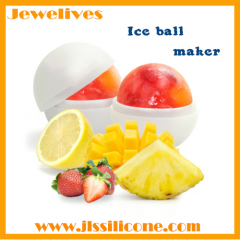 5. it's a totally sphere. 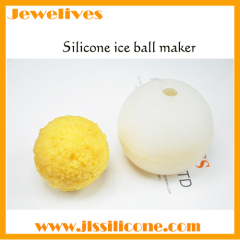 1)Made of 100% food contact-safe silicone. 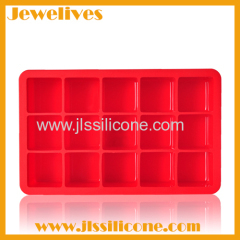 3)Easy to pop out the ice. 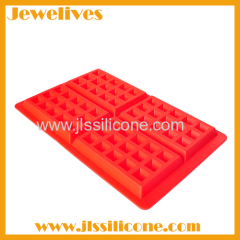 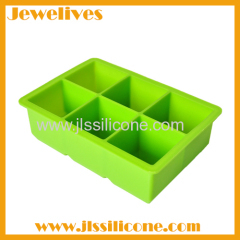 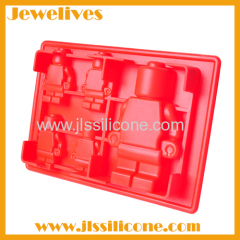 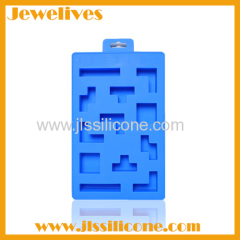 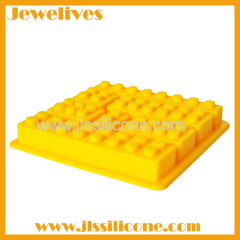 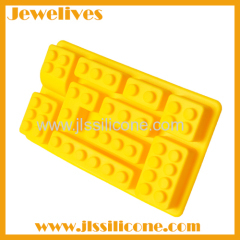 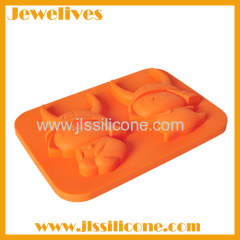 Group of SILICONE ICE MAKER has been presented above, want more	SILICONE ICE MAKER and Silicone Ice Cube Tray, Please Contact Us.